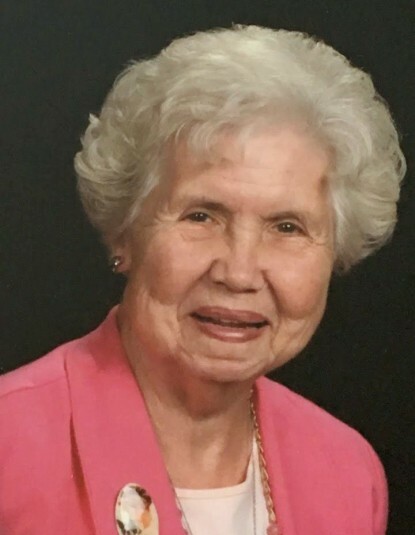 Cynthia E. Westhoelter (nee Huether), 80, of Washington, passed away on Monday, April 8, 2019, at her home. She was born in Washington, Missouri on June 3, 1938, to the late Charles and Virginia (nee Kampschroeder) Huether and was united in marriage to Bernie Westhoelter on January 7, 1956, in St. Louis, Missouri. Cynthia stayed active with her beloved Boston Terrier dogs in obedience, agility, and conformation competition for many years. The close bond that she forged through partnerships with her dogs is evidenced by the ribbons, photographs, and trophies that graced the walls of their home. She also enjoyed gardening and flower arranging, often exhibiting her iris arrangements at the Washington Town and Country Fair. A visitation will be held on Friday, April 12, 2019, from 10 am until time of service at 11:30 am at Nieburg-Vitt, Miller Funeral Home in Washington, Missouri. Interment will be private. Memorial donations are appreciated to St. Peter’s United Church of Christ or Mercy Hospice. Cynthia is survived by her husband Bernie Westhoelter of Washington; two sons, Cary Westhoelter and Craig Westhoelter and wife Sheila, all of Washington; three grandchildren, Joey Westhoelter, Alyssa Stallmann and husband Kenneth, and Amber Czeschin and husband Jacob; her Boston Terrier, Pi; other relatives and friends. She was preceded in death by her parents, one son, Eric Westhoelter, one grandson, Justin West, and three sisters, June Minning, Carlene Elder, and Shirley Klingsick.